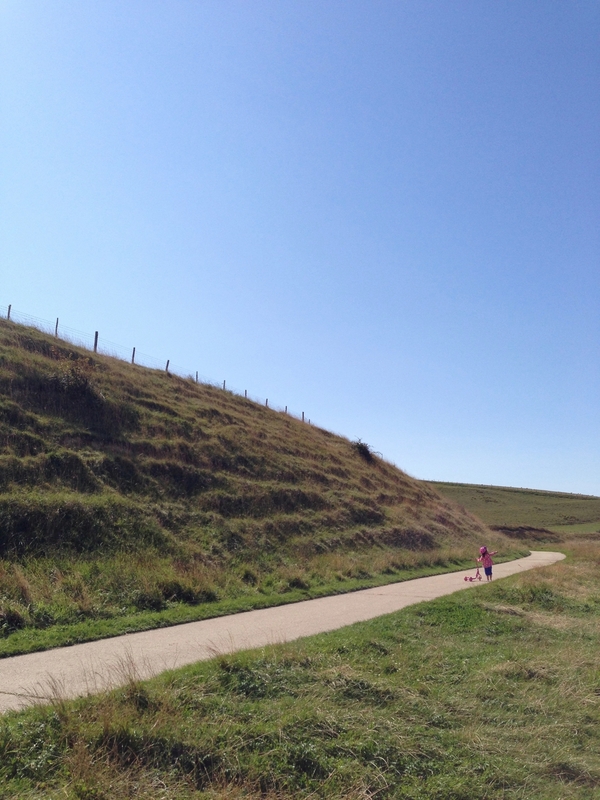 Seven Sisters Country Park — hello GETAWAY! To live in a big city like London is absolutely lovely most of the time but it can also get a bit intense and you just need to getaway to breath some fresh air and to be near the ocean for a while. A perfect little adventure for such a day is to visit Seven Sisters Country Park, Situated in the Sussex Downs Area. Take the train or rent a car and make your way down to this outstanding place. Bring comfy shoes and have in mind that you are gonna walk a lot, which is no problem at all because you have this stunning nature around you all the time. Have your own picnic with a view or take a brake at the beachy house, their sunday roast is oh so good.